Lucky Kids > Blog > Let your children learn English well while having fun! When “lessons” are presented in an interesting way, learning is always quicker and easier. This long-standing truth is very professionally applied in LuckyKids – the international children’s camp located in Bansko, which teaches English to children from 5 to 14 years of age. You will be amazed how for a week or two – depending on the course you choose, your children will greatly improve all forms of language proficiency – vocabulary, understanding, reading, writing. And you will be able to check it immediately – at the beginning of the camp a test of the level of proficiency is completed – it needs to be between primary and secondary, and at the end of the camp a second test is carried out. Tests, projects, and other materials will be emailed to you, so you can easily compare and see the effect of the camp! LuckyKids is a camp in English – everything from morning till night is done by communicating in English. Children from different countries communicate in English, English is the language of communication with teachers in the language school, all activities outside the school are also carried out in English. Teachers are native English professional pedagogues, the afternoon and evening animators are Bulgarians fluent in the language. Both have a long-standing practice in working with children. In this language camp, accent is on learning while having fun. In the language school, children learn interestingly both the vocabulary needed for everyday life, as well as various social and applied sciences, mathematics, and so on. Reading comprehension is refined in different genres through selected texts, writing special tasks, as well as correct oral and written use of language, arrangement of sentences, etc. This is achieved with provocative and stimulating cases and projects on which children work as a decision-making team. Thus, each of them actively engages, develops their creative talents, learns to discover the path to knowledge by themselves. Of course, everything is under the guidance of experienced teachers. The methods, the training material and the overall program are made up by proven professionals especially for LuckyKids. Both school teachers and the coordinator of the English Department participated. The lessons learned until lunch are immediately applied to the leisure activities in the afternoon. And they are varied and attractive because games and entertainment are an integral part of the concept of this children’s camp. There is swimming in the indoor swimming pool in the luxurious Lucky Bansko hotel, where the camp is based, treasure hunting, discos, movie nights, theatrical stages. In the summer, there are mountain walks, excursions, horseback riding, mountain biking and much more. In the winter, summer activities in the mountains are replaced by skiing lessons which are also filled with quite attractive experiences. The perfect ski slopes in Bansko are used, with the option for renting ski equipment and shuttle transport to and from the lift, the training is performed by qualified instructors. Children are organized in groups according to their skills. 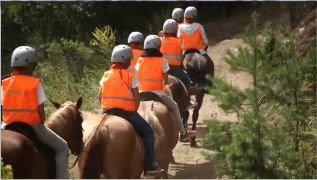 Of course, both training and safety measures in this camp in Bansko are according to the international requirements. 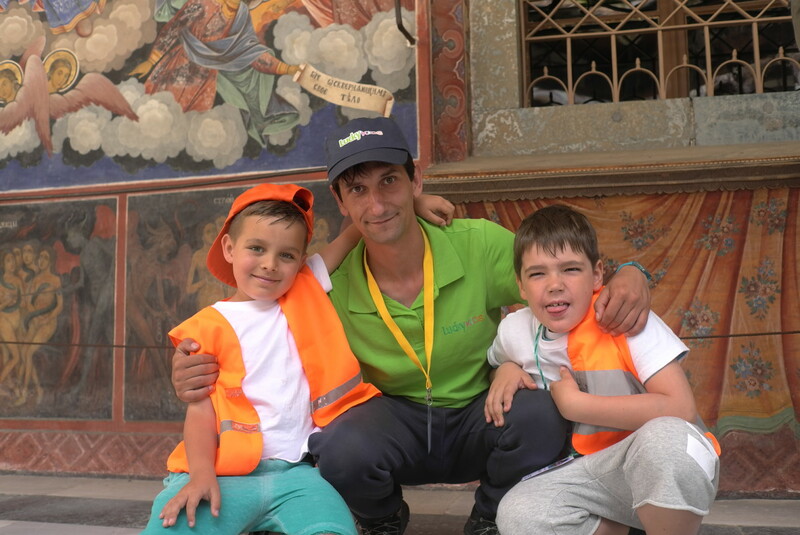 As mentioned, the camp is based in the five-star Lucky Bansko hotel, which is child-friendly – no sharp edges or brittle glasses, all-carpeted floors, all fire and emergency safety measures are complied with. Children and animators are on a separate floor, which ensures order and security both during the day and at night. All activities – both in the hotel and in the mountains – are under the supervision of the trained staff – at no point children are left unattended by adults near them. For example, if they have a swimming lesson, it is in the attendance of a safeguard, a teacher and an animator. The same applies to all mountain activities as well – the animators and instructors are skilled, experienced, all safety measures are taken, such as helmets, and the group has an experienced medical officer with them. 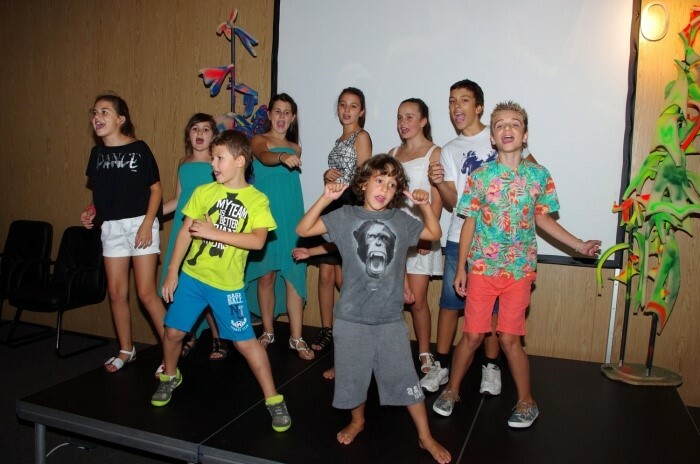 So, if you missed the summer camps LuckyKids – check the remaining places for the winter. Previous Post: See what a nice gift to surprise your children with!